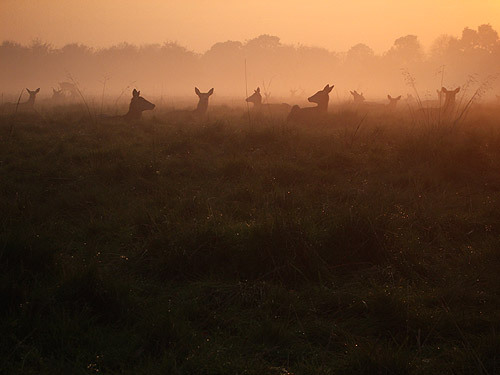 This has got to be one of my favourite images I have taken in Richmond Park. The photo was taken late in the evening in November in the meadow next to the Isabella Plantation. More photos of deer in Richmond Park and the Isabella Plantation.